Church Shootings: What Can You Do to Protect Yourself? Unfortunately, unprovoked acts of violence have become an increasing part of our daily news feeds, reducing buildings to rubble and taking an unspeakable toll on the lives of those they touch. And these horrible attacks are often targeted at the most vulnerable victims, with churches all across the country finding themselves in the crosshairs of individuals focused solely on carrying out their own missions of mercilessness. As the world woke up to hear the horrible news of the recent shooting at a church in Tennessee, it gave me a great sense of urgency to reach out and share some resources to you, our clients. I am deeply saddened by some of the things going on in the world today, but what may be even worse is the numbness some are developing as these events become more and more frequent. While none of us can single-handedly prevent these types of occurrences, Beacon Insurance Agency, along with GuideOne Insurance, believes it is our job to help furnish you with materials that may help in preventing future incidences. We must all stick together and help our brothers and sisters see His love through the tragedy. In our years of service, the team at Beacon and GuideOne have become leaders in providing our clients insurance policies that protect them against the liabilities that often arise and threaten their ability to operate. We offer specialized plans tailored to meet your specific needs as churches, non-profit organizations, and private Christian schools; but so often, we leave the larger matters unaddressed as we carry on in our discussions of the things that seem so much more manageable. Even so, these acts of violence need to be guarded against. As a company focused on the protection of our clients, we encourage you to take further steps to safeguard yourselves and the people you serve in your field of ministry. As much as we would all like to believe that churches, private schools and nonprofit organizations – all of which are created to serve the needs of their communities – are not at risk, the cruel reality remains that they are. For that reason, it is crucial to develop a plan of action and build a safety and security team of individuals who are trained to diffuse situations and to prevent things from escalating. Along with GuideOne Insurance, we urge you to discuss specific plans for church leaders, frontline staff, and volunteers to follow in the event of situations that could potential lead to tragedy or violence. 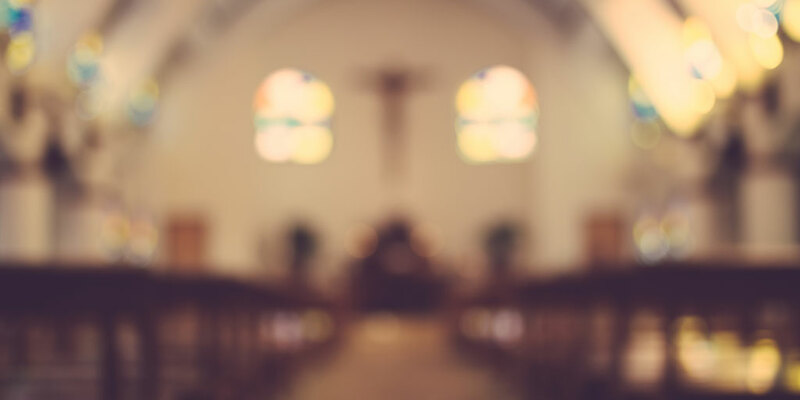 Many churches choose to establish security teams of three to eight members who can review the plan to help identify areas that may need to be adjusted for increased protection. The local police department is a powerful resource, as well. Once a security plan has been created, a local police official can often be consulted to identify any potential weaknesses or areas of concern. For those considering armed security guards, a good method is to price a contract with the city or county to hire an off-duty officer. The officer would be a contracted person and not employee of the church, thus eliminating an additional charge. Contact Terry Fortune at Beacon to find out more about security for your organization. In our service to our clients, we at Beacon Insurance see your protection as our highest priority. And while we may offer you the peace of mind that their people and their assets will be protected against liabilities, we want you also to be aware of the need to be protected against the dangers of the world.